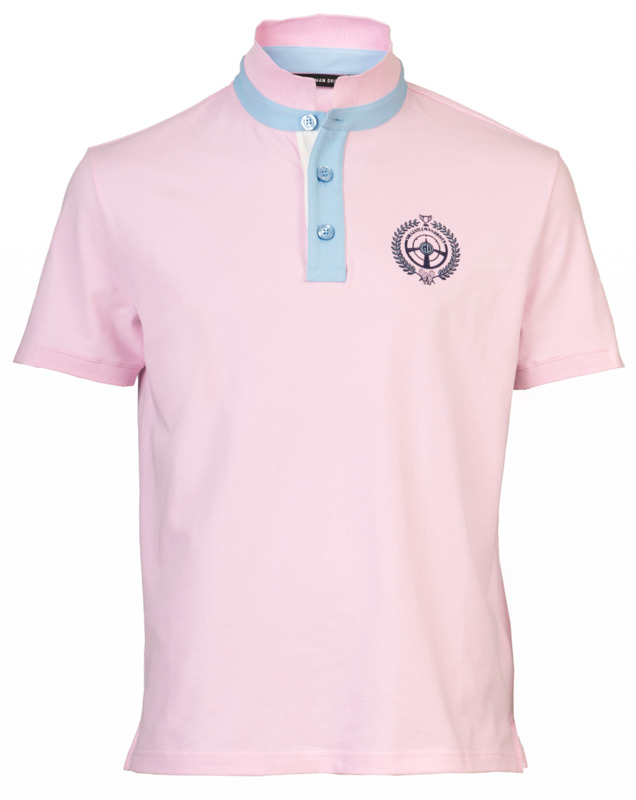 For all those passionate fans of the classic automobile racecourses, the polo MONZA embodies the spirit of Racing. 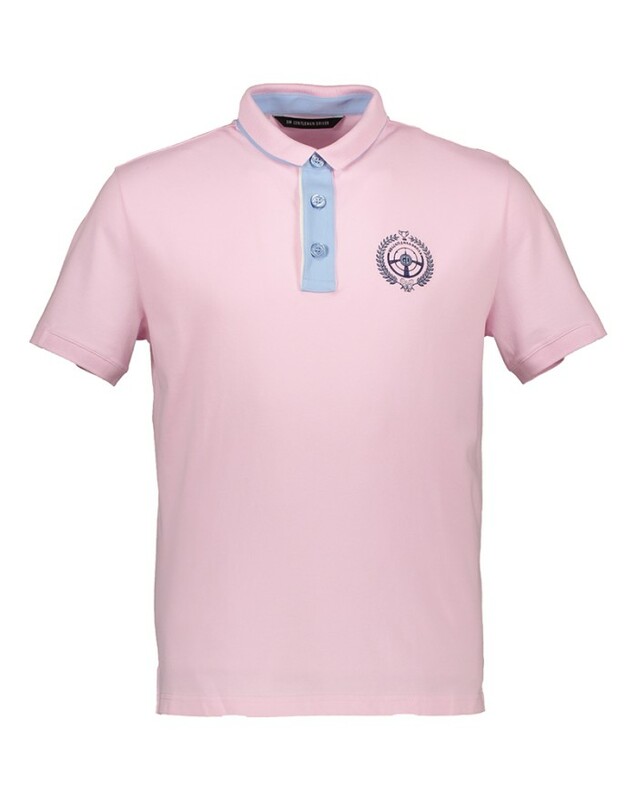 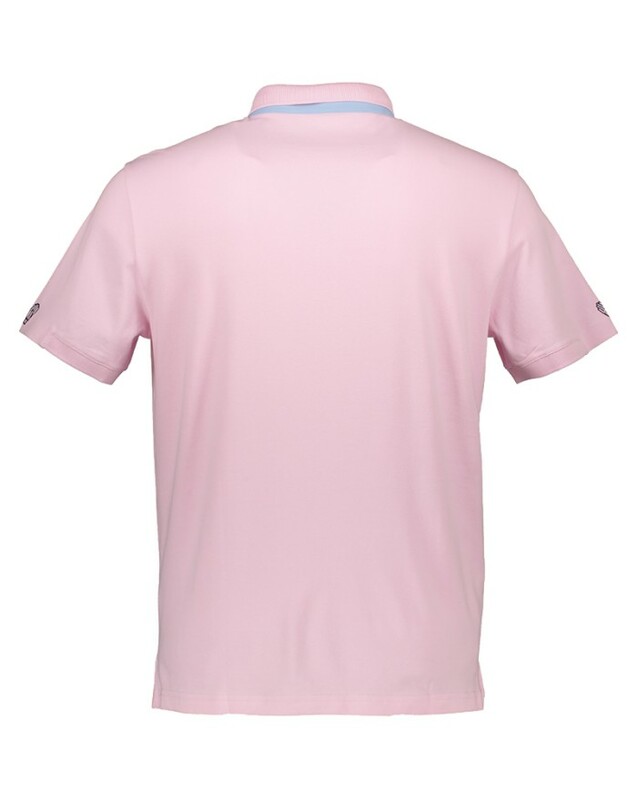 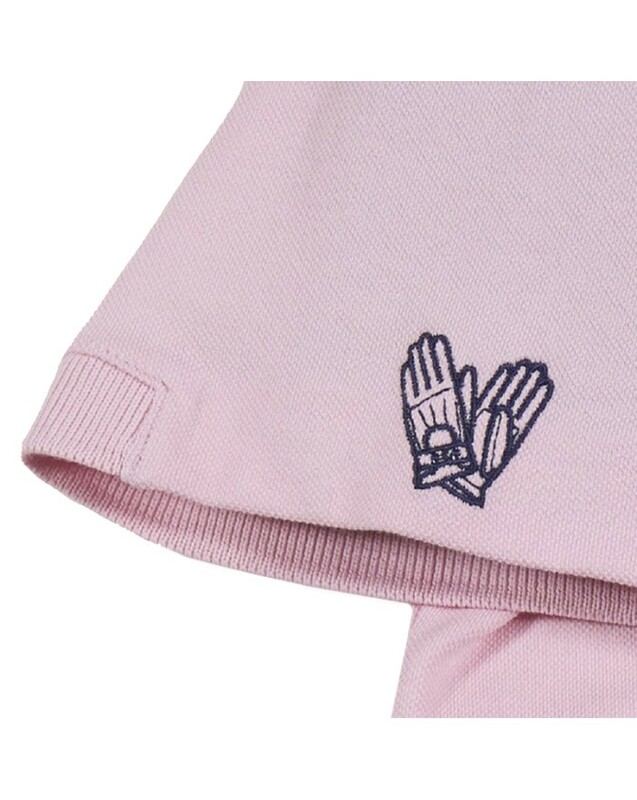 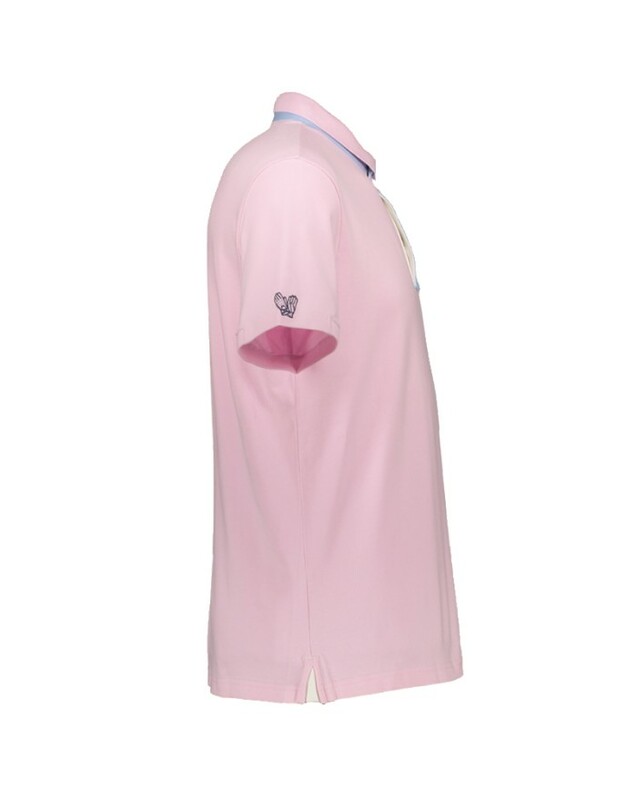 This polo in jersey will seduce our Gentleman with its adjustable cut and comfort. 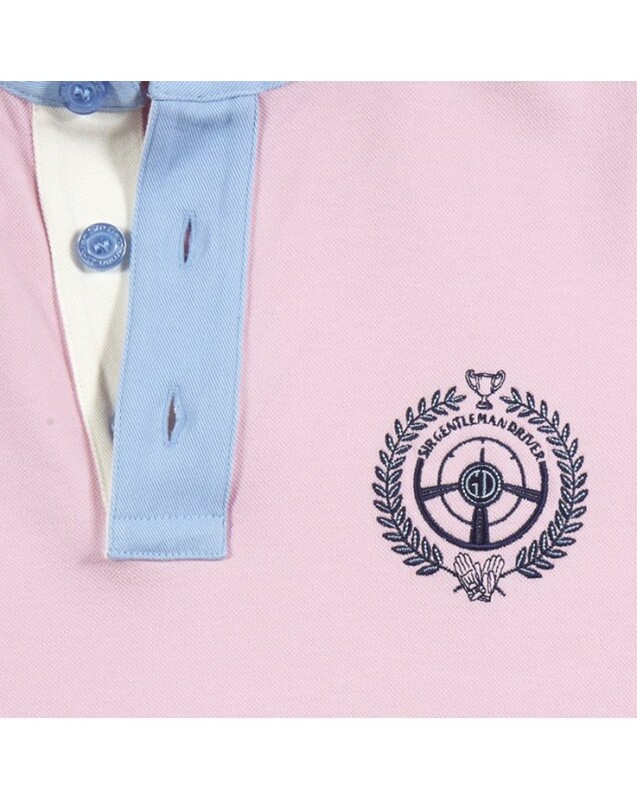 It's logo embodies the spirit of the Gentleman marque and the essence of the wold of car racing.